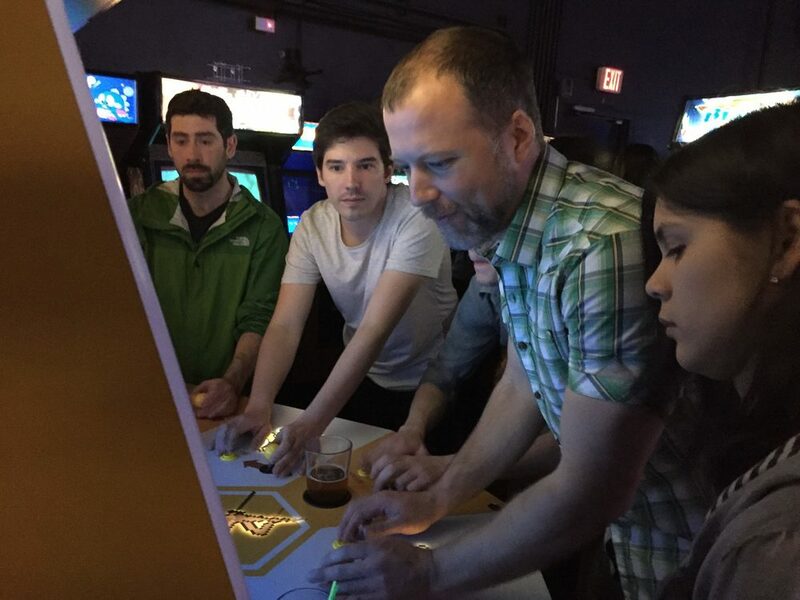 Have you ever wanted to play Killer Queen in a semi-competitive environment where the focus is team building, strategy, and meeting our community? If so, then League Night is made just for you! Our League Nights take place every Monday, and all games between 7pm - 9pm are FREE thanks to our sponsor. We'll likely be playing best-of-3 sets during this time, and the there will be experienced players available if you have general or technical questions while learning the game or improving your skills. This is a great opportunity for newer players to come try out this addicting game, meet other eager members of the community, and learn new strategies from veterans. You could even assemble your squad in preparation for the Competitive Clash tournament, which happens the third Monday of every other month.